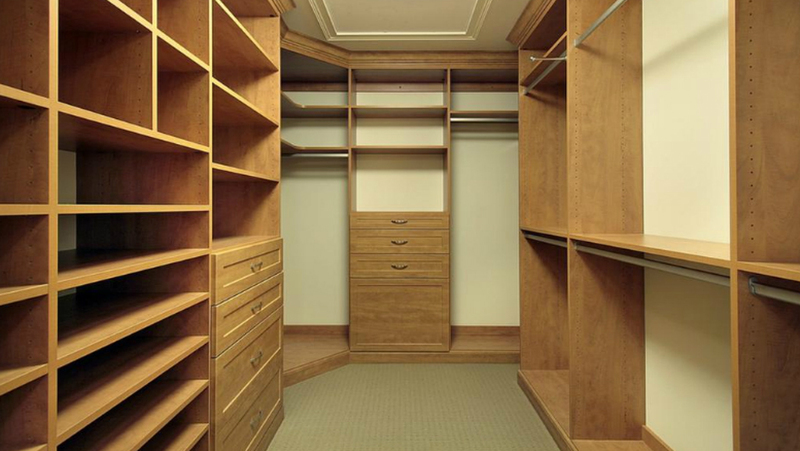 Superior Closets specializes in custom closet organizers, wall units, work stations, entertainment units, as well as, mirror and glass doors. 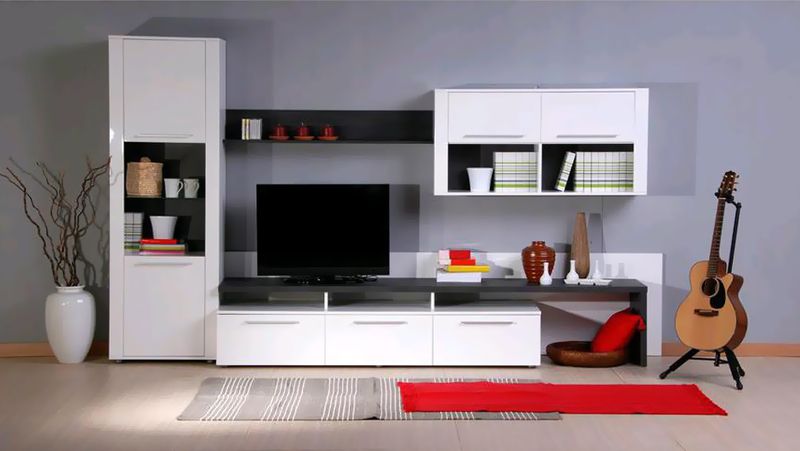 Find out how we can help create your ideal space. Contact us for a free in-home consultation. 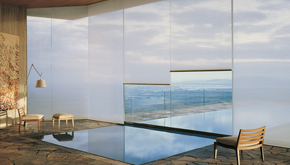 Superior Shades is a distributor for custom window fashions by Hunter Douglas. 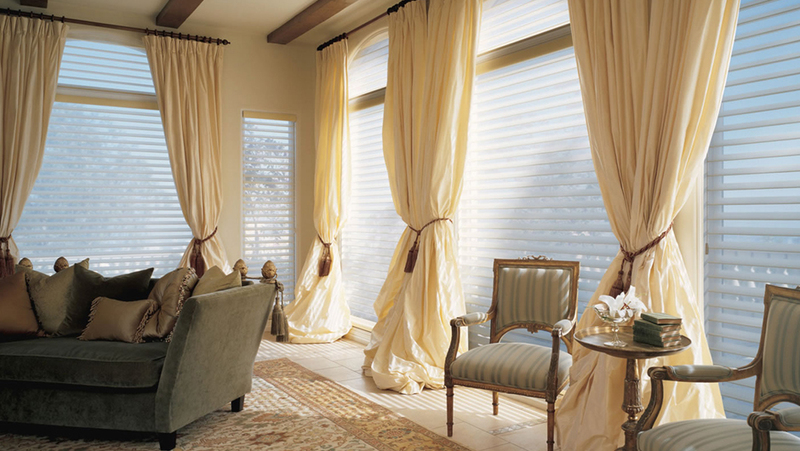 Find out how we can help treat and beautify your windows. Contact us for a free in-home consultation. 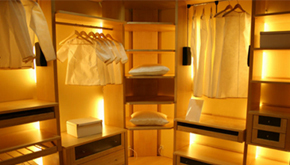 Since Superior Closets opened its door in the 90’s we have been striving to organize and maximize your space. 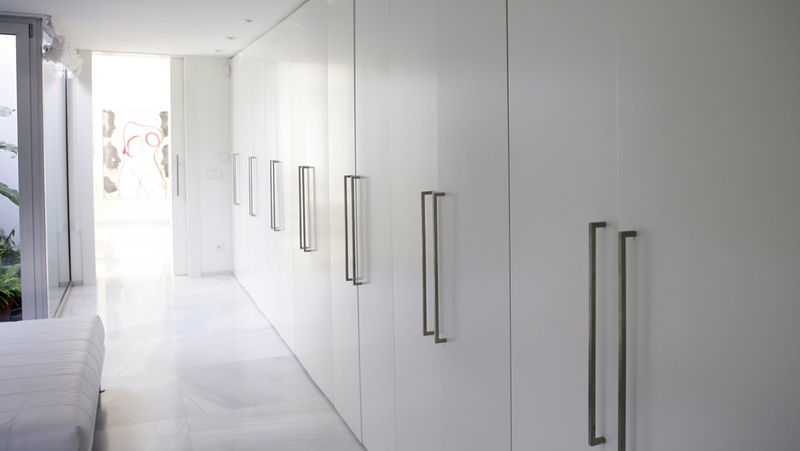 Designing your custom storage and window coverings specifically to your needs is our specialty. 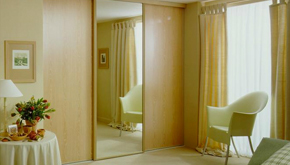 Superior Closets has expanded their product base in 2000 through Superior Shades to provide you with custom window coverings.